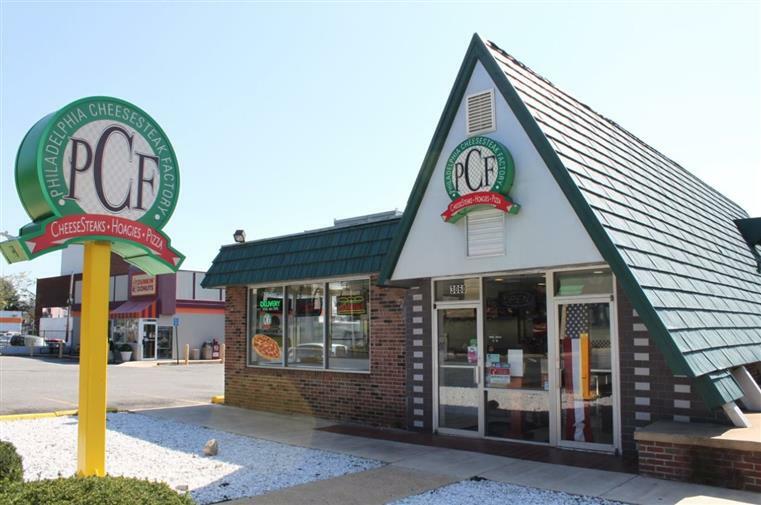 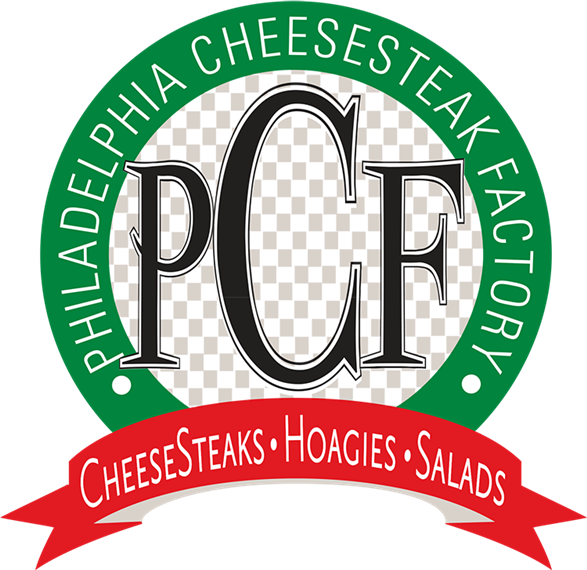 Welcome to the Philadelphia Cheesesteak Factory | Voted Best Cheesesteak in Virginia! 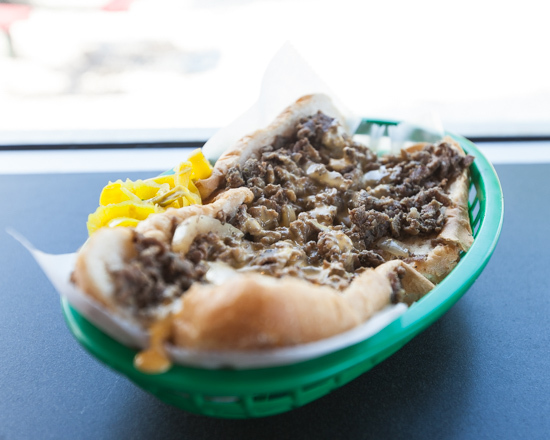 Family Owned and Operated, our commitment to serving fresh, authentic Philadelphia Cheesesteaks that make your mouth water. 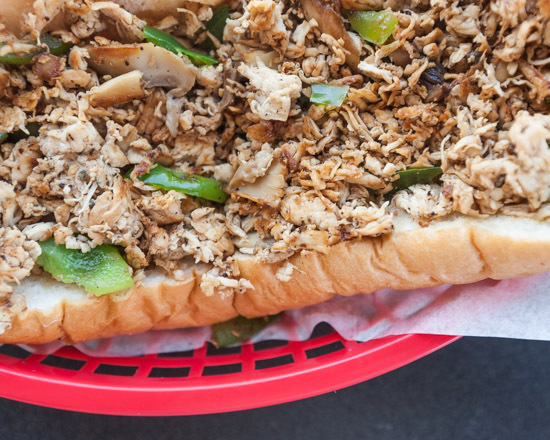 Our menu doesn't stop at Cheesesteaks, though! 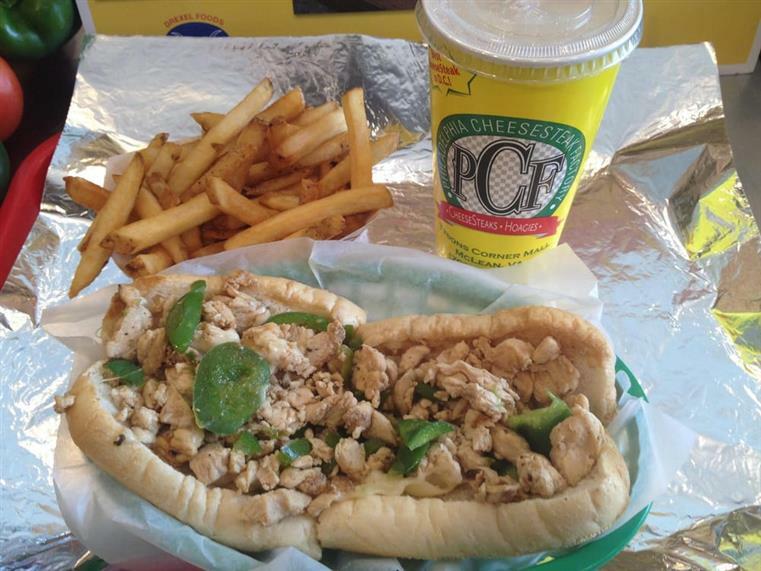 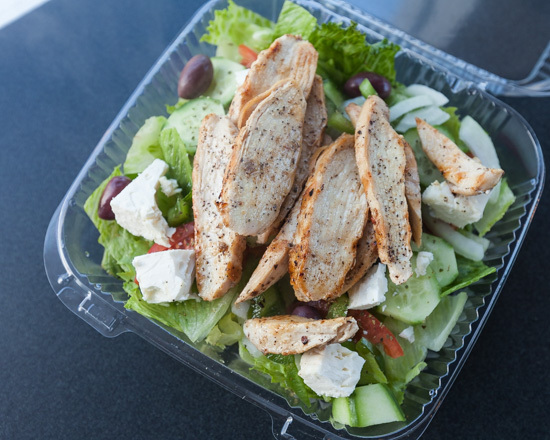 We boast some of the best burgers, salads, cheese fries, onion rings, mozzarella sticks, poppers, buffalo wings, chicken fingers, and Italian hoagies you've ever tasted. 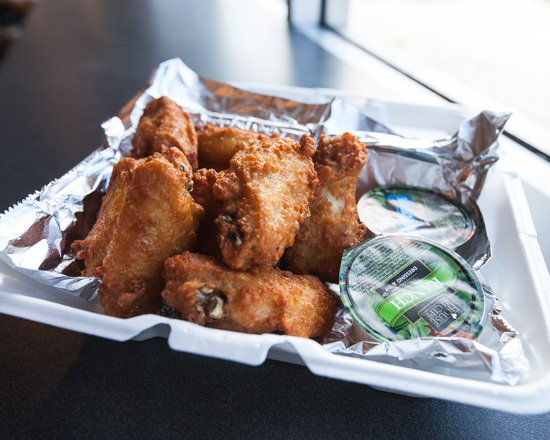 And don't forget dessert menu. 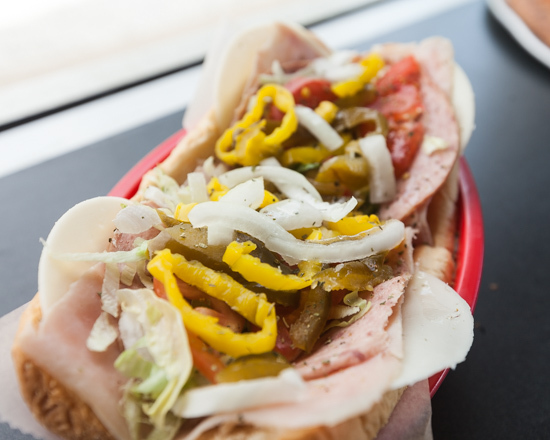 We also serve at Duke Street NY Style Pizza with dough made fresh daily.